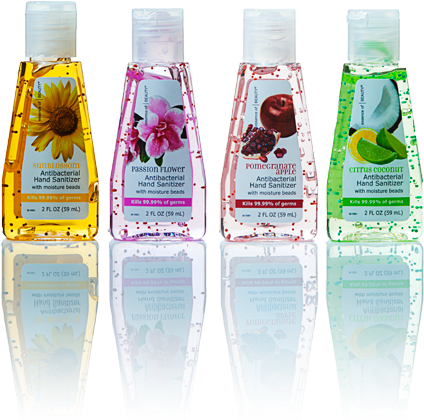 We have developed a new revolution of body washes geared to out-perform the competition. Apollo prides itself in producing effective yet gentle liquid soap that washes away dirt, grime, and bacteria without stripping skin of moisture. To generate superior moisturization, skin feel and foam compared to the National Brands, we have developed a new revolution of Body Washes geared to out-perform the competition. Moisturization studies are routinely performed using several standard emollients to support and perpetually improve our formulations. Apollo has analyzed the trends in Body Wash usage and realizes that fragrance and colour play a significant role in the acceptance of the Body Wash. To further enhance our customer's approval, colors and fragrance have been specifically selected based upon consumer studies and their responses to these specific fragrances.